New Zealand will ban all military-style semi-automatic (MSSA) weapons and assault rifles under tough new gun laws following the killing of 50 people in its worst mass shooting, Prime Minister Jacinda Ardern said. 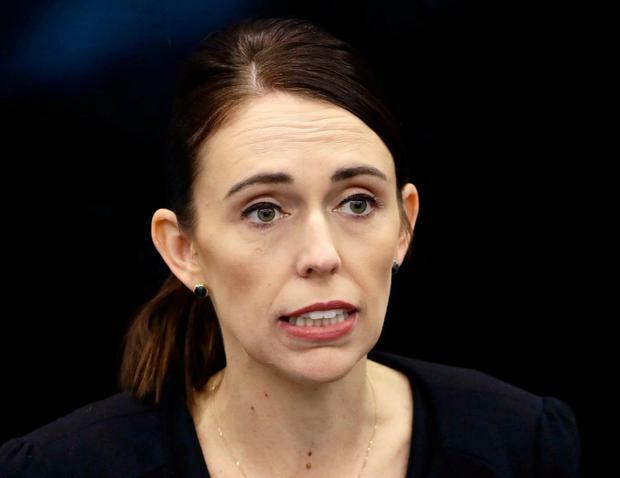 In the immediate aftermath of last Friday's shootings at two mosques in Christchurch, Ms Ardern announced New Zealand's gun laws would change. "On March 15 our history changed forever. Now, our laws will too. We are announcing action today on behalf of all New Zealanders to strengthen our gun laws and make our country a safer place," she said. Ms Ardern said she expected the new laws to be in place by April 11 and a buy-back scheme costing up to NZ$200m (€121m) would be established for banned weapons. Australia banned semi-automatic weapons and launched a gun buy-back after the Port Arthur massacre in 1996 in which 35 people were killed. Ms Ardern said that the law would allow for strictly enforced exemptions for farmers for pest control. "I strongly believe that the vast majority of legitimate gun owners will understand that these moves are in the national interest, and will take these changes in their stride," she said. Federated Farmers, which represent thousands of farmers in New Zealand, said it supported the new laws. "This will not be popular among some of our members, but we believe this is the only practicable solution," a spokesman said. Australian Brenton Tarrant (28), a suspected white supremacist who was living in Dunedin, on New Zealand's South Island, has been charged with murder. He was remanded without a plea and is due back in court on April 5. Independent.ie Newsdesk A large flightless bird that killed its elderly owner is being put up for auction in Florida.